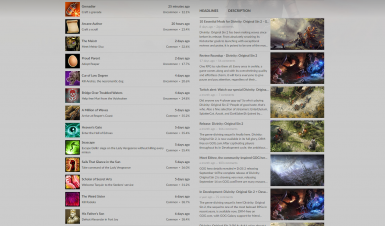 Re-enable achievements while using mods. 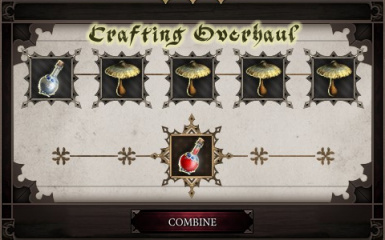 This mod adds new crafting recipes to the game. 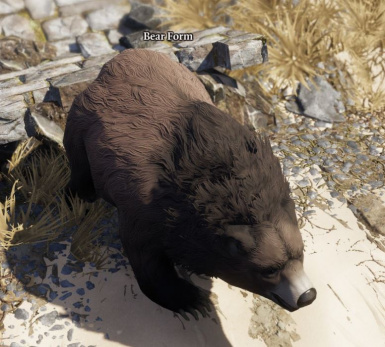 It should be compatible with all other mods. 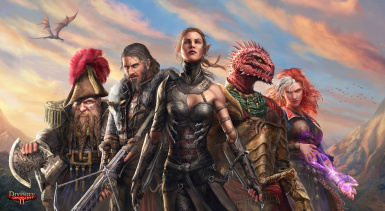 This plugin makes all of your companions share the maximum discount which one of your companions can get,so no longer you have to transfer everything to your barter character. 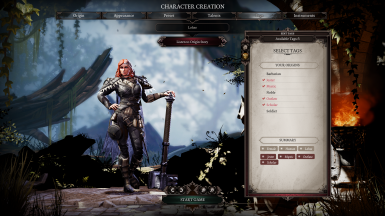 This plugin allows you to set the max amount of initial character tags,add or remove character tags freely while creating character,works on both preset and custom characters. 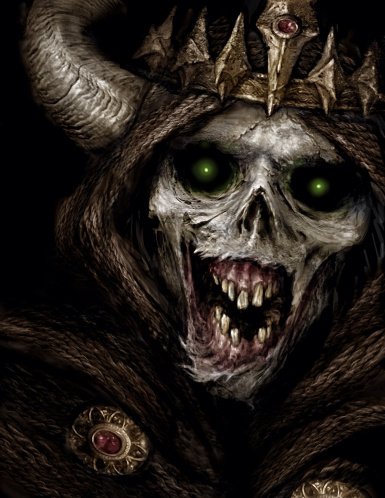 This mod buffs several low-mid tier Necromancy skills, aiming to bring them up to par with other schools of magic. Boost you memory. You have more free points to develop your character.memory_cheat mod gives at the start +1000 memory slots memory_light mod gives at the start 10 memory slot and +2 slots per point memoryAll languages. All versions of the game. 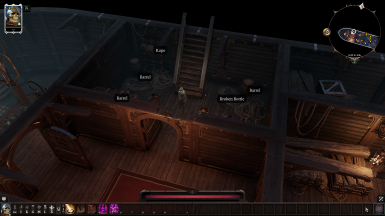 This mod introduces several key features to various weapon types. 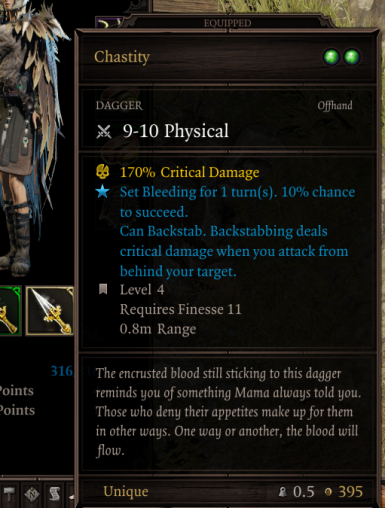 Swords and hammers are no longer the same. Crossbows are never stronger than Bows. 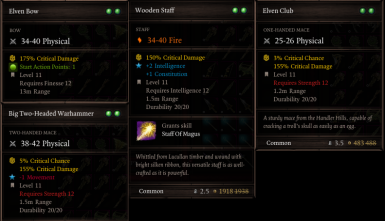 Staves are pretty nice too. 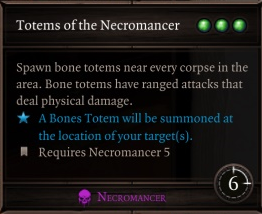 Since I found Necromancy underwhelming as main Magic Tree for anyone who would like to play as pure Necromancer as possible I decided to overhaul his spells. 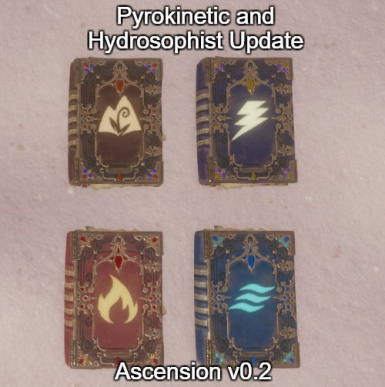 No new spells were added. NEW DRUID CLASS: Polymorph into different animals! Each with their own unique abilities! 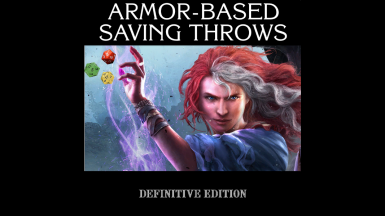 Makes status effects previously blocked by Physical and Magic Armour subject to saving throw rolls instead. A target's chance to resist a status effect is equal to the percentage of the corresponding armor type it has remaining. Available for Definitive and Classic Editions. 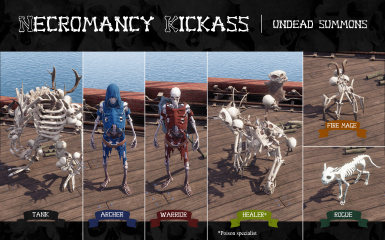 Add 10 news skills to the Necromancy branch, 6 summons (Undead Warrior, Undead Archer, Undead Ogre, Undead Hand, Undead Cat and The Thing) and 4 others, Modify damage of 3 origin skills. Enables rune slots for all equipment. 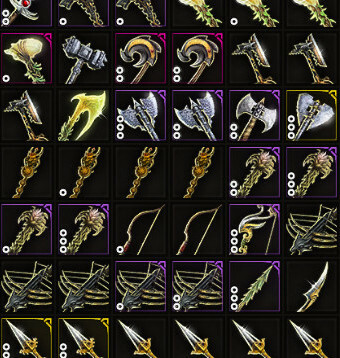 All usable weapons (as far as declared and found) have been removed their given durability and degradation while using besides of combat mode. Now with an optional files converting Staves to ranged weapons! 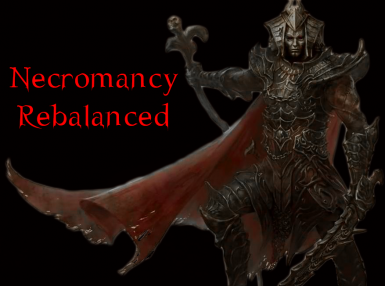 Removes the source cost for all skills, and bless. Makes changes to Cooldown and AP cost of source skills. 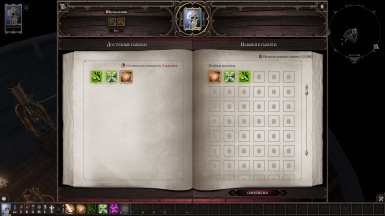 Does not remove the source cost from special origin based abilities or dome of protection. 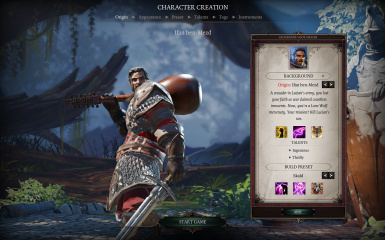 Ascension is a gameplay overhaul for Divinity Original Sin 2 aimed at expanding progression options available to the player and eventually expanding content within the game to allow the player to fully explore those options.